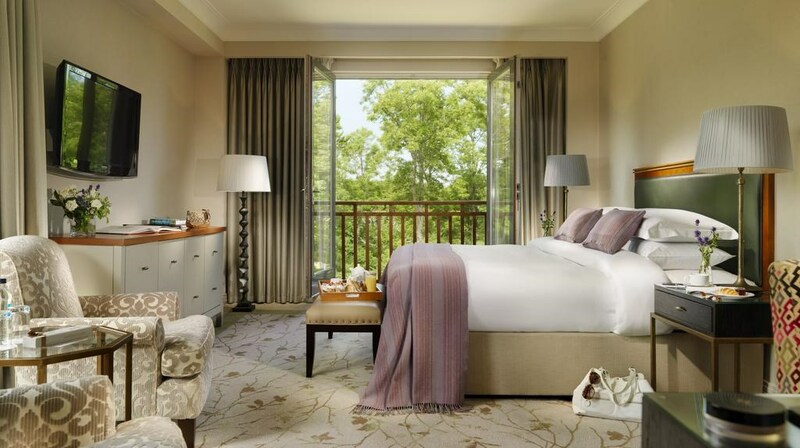 At the 5 star Druids Glen Hotel & Golf Resort, nature and luxury meet to create a memorable escape. 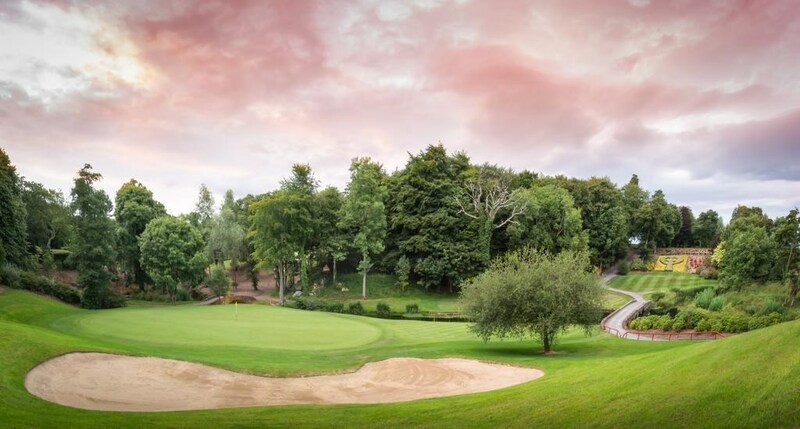 Nestled in 400 acres of countryside between the Wicklow Mountains and the Irish Sea, yet only thirty minutes from Dublin, Druids Glen provides a sanctuary from the hustle and bustle of everyday life. 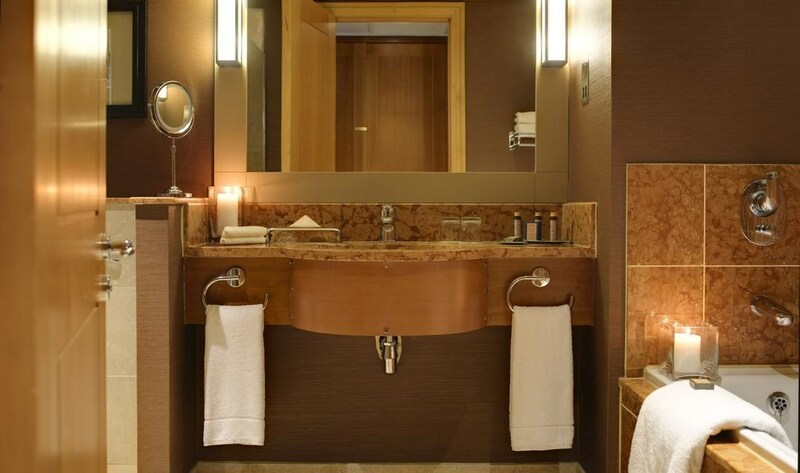 Experience their authentic Irish hospitality and allow them to take care of you while you soak up the wonderful surroundings, settle into their pace of life and enjoy the warm, attentive service from their expert team. 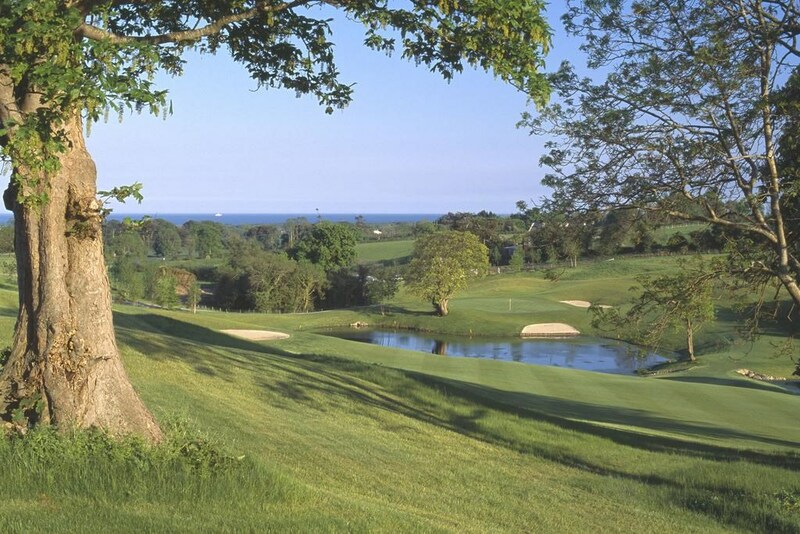 Located in heart of County Wicklow, regarded as the Garden County for its natural beauty, Druids Glen Resort provides a championship golf course, an Elemis spa and comprehensive meeting facilities. 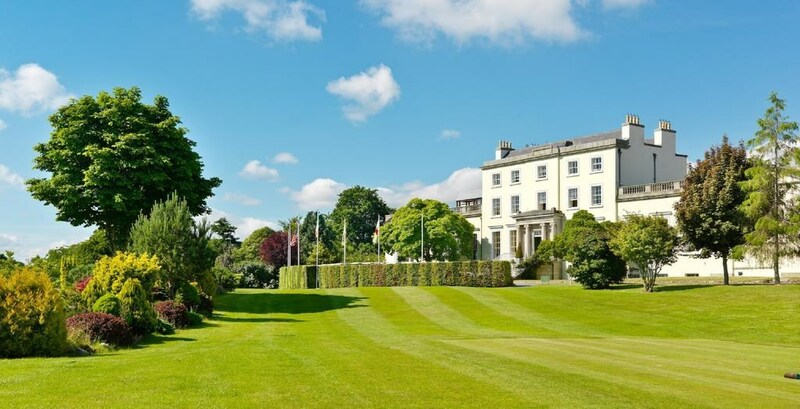 Just a 10 minute drive from Greystones and within easy reach of the Sally Gap, Roundwood, Glendalough and Britta Bay, Druids Glen Resort is also just 25 miles away from Dublin. 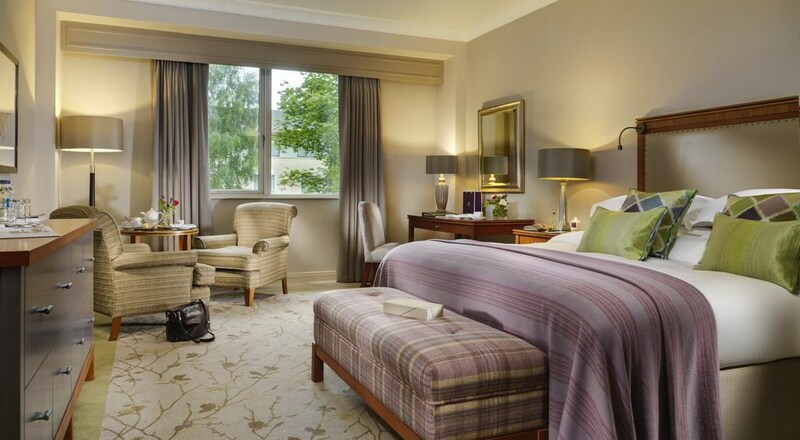 Awarded 5-stars by the Irish Automobile Association and Failte Ireland, Druids Glen boasts 145 guestrooms, many with views over either the Wicklow Mountains or the golf course. This property also has one of the best-rated locations in Newtown Mount Kennedy! Guests are happier about it compared to other properties in the area. The perfect location for a golfing break in Ireland, where you can tee off on a course of champions in surroundings rich in history and prestige. 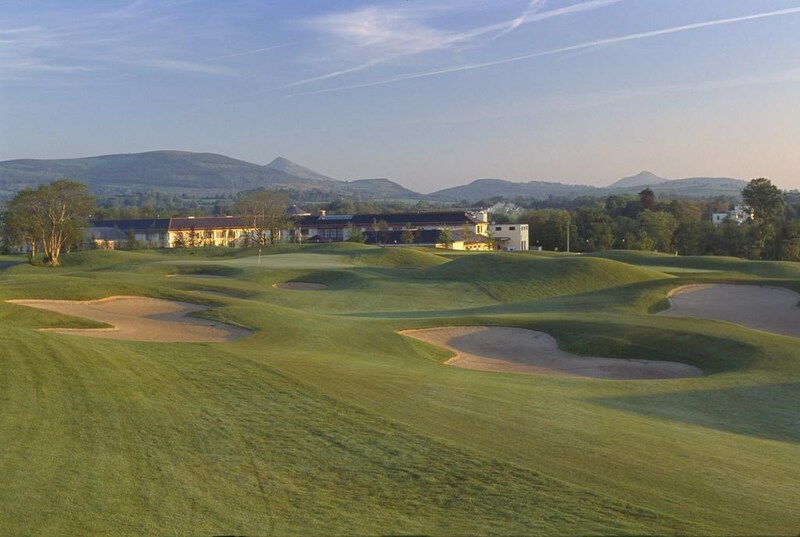 Whether you are staying at their luxury Wicklow hotel or visiting for the day, their two championship golf courses allow golfing guests to enjoy varied play over equally exhilarating landscapes – both of which are renowned as being amongst the finest, most challenging and most enjoyable in Europe. 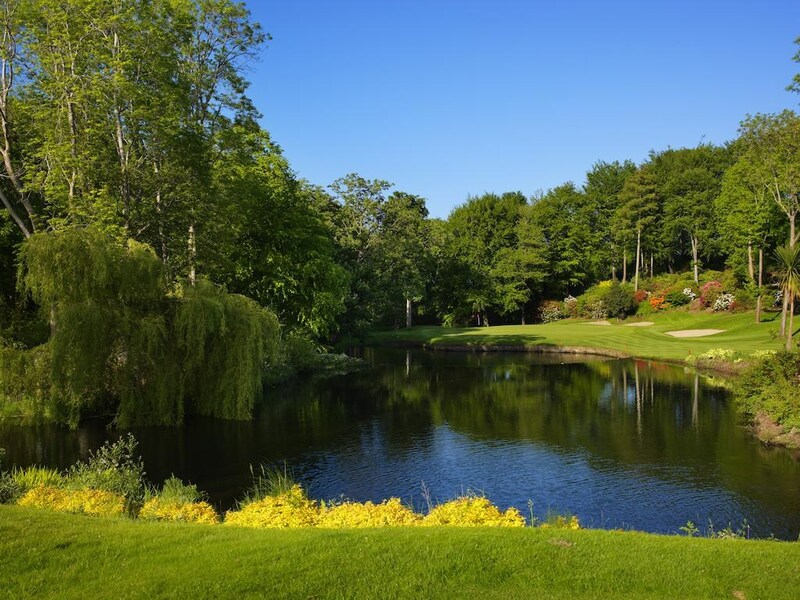 The Druids Glen Course is famous for hosting the Irish Open on four occasions – along with the prestigious Seve Trophy. Druids Heath once played host to the Irish PGA Championship and is known as “nature’s gift to golf” weaving its way around quarries, trees, lakes and pot bunkers. Golfers can absorb the rare heathland course, the breath-taking setting, with views over the Irish Sea, on what was once the doorstep of the ancient Druids of Ireland.